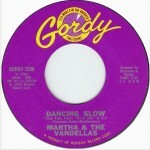 The flip of today’s single, “Dancing Slow” was a supper club ballad that was supposed to cast Martha Reeves in a new light as a nightclub performer. 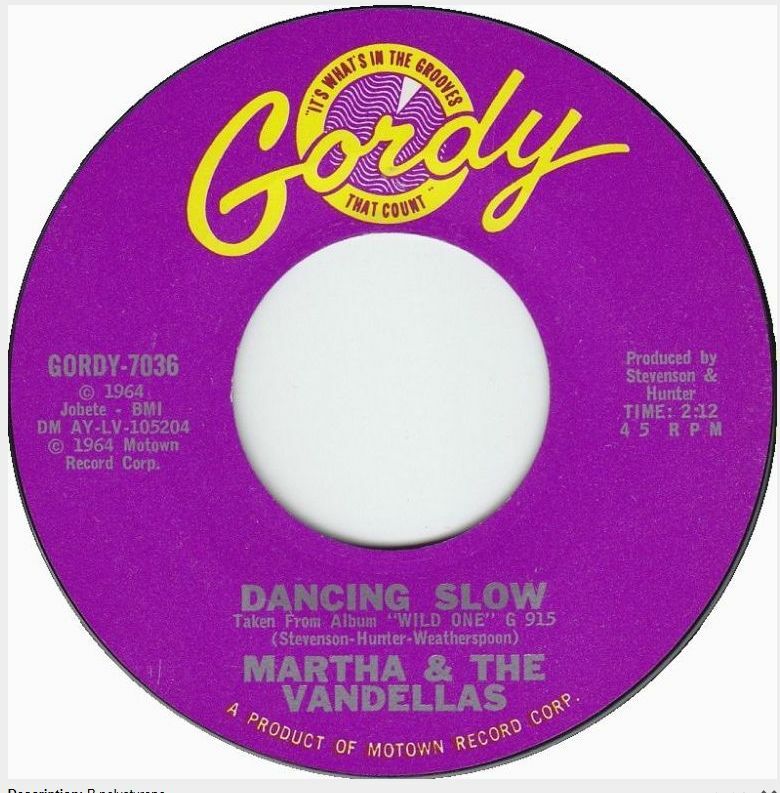 Around this time, Diana Ross and The Supremes scored three consecutive chart-topping singles, so Motown did not want The Vandellas’ to compete on the charts with the label’s new superstar group (even though Martha Reeves could sing circles around Diana Ross). As a result, the group was sent to the studio during the summer of 1964 to record a selection of MOR pop ballads, Broadway tunes and standards for a supper club album that never saw the light of day. 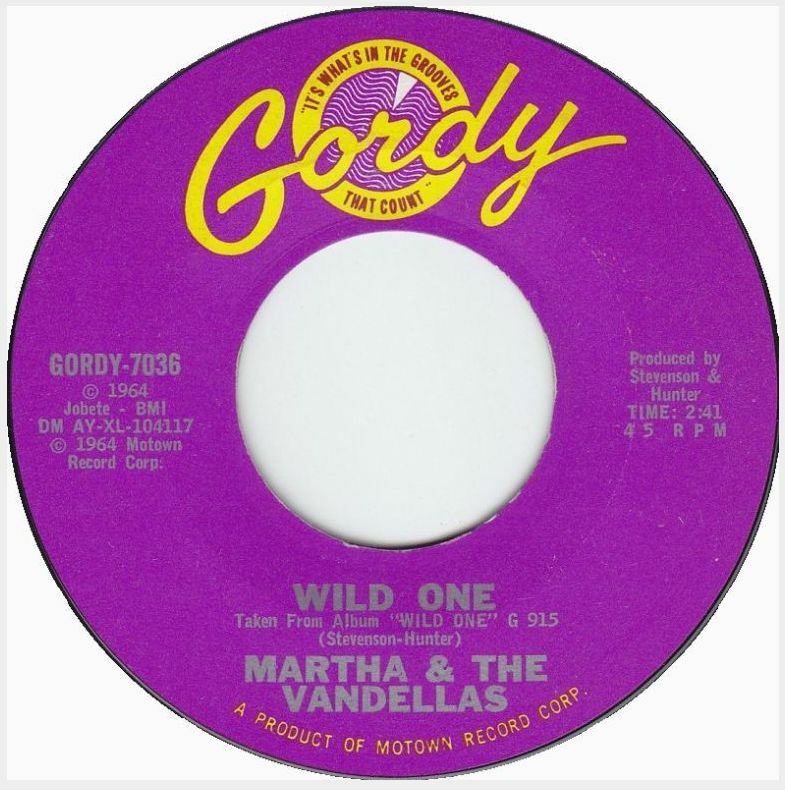 Ultimately, The Supremes went on to become Motown’s biggest recording act, pushing Martha and the Vandellas to the side and off the label.